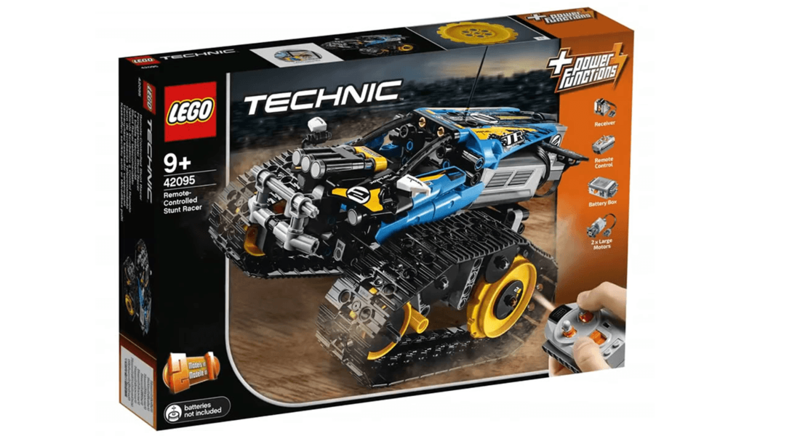 Lego 42095 Remote-Controlled Stunt Racer 遙控車包裝曝光, 這款屬 Lego Technic 2019 系列的遙控車採用 Power Functions 動力遙控組件及採用履帶, 並有兩種組合款式. 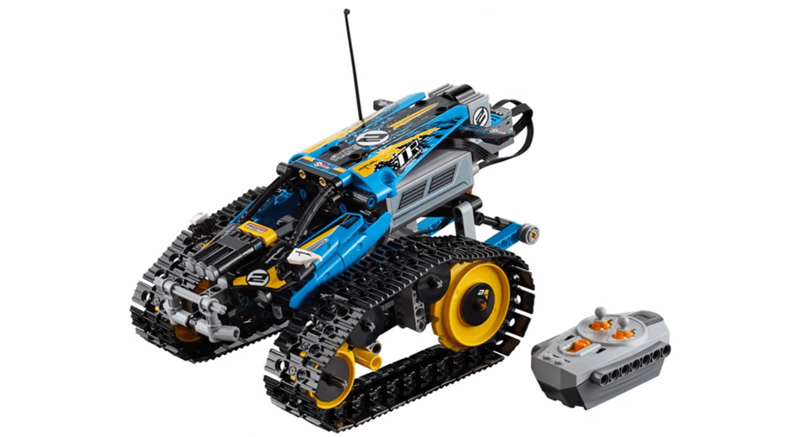 Lego 42095 Remote-Controlled Stunt Racer 遙控車以藍色為主, 同樣以履帶前進後退, 4件 Power Functions 構成了 Lego 42095 動力及遙控部份. 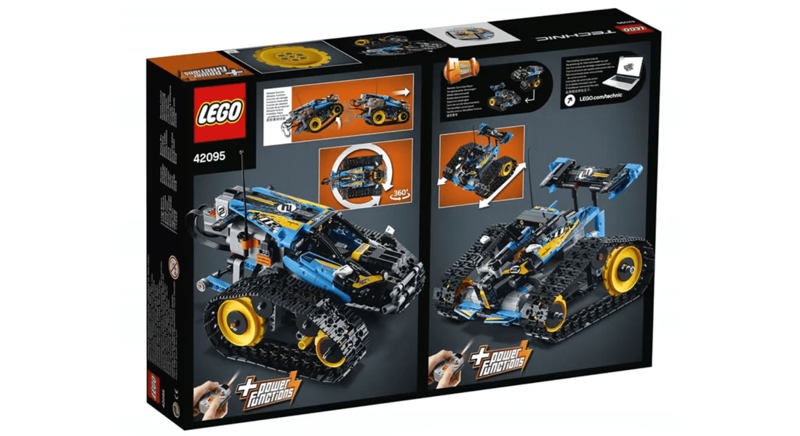 雖然後 Lego 已經推出了支援智能電話藍牙遙控的 Power Functions組件, 可惜未有出現在 Lego 42095 上.Lego 42095 同樣屬 2 in 1 設計, 一個包裝可以組合的2種不同的款式.